Its About Us brochure for Unicef. - Sweet! 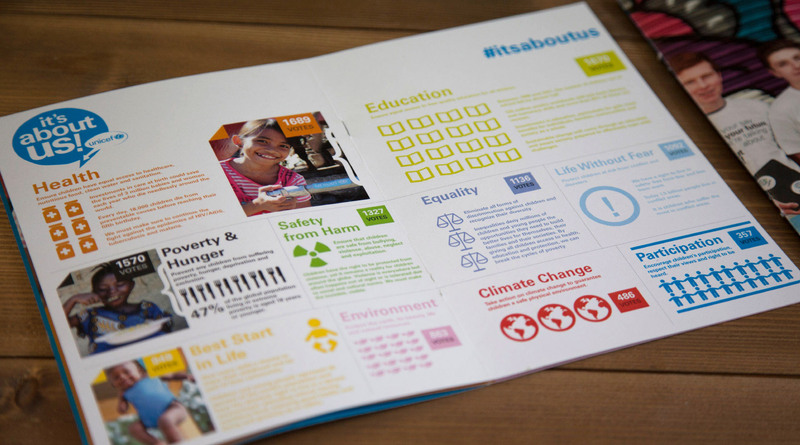 Its About Us brochure for Unicef.